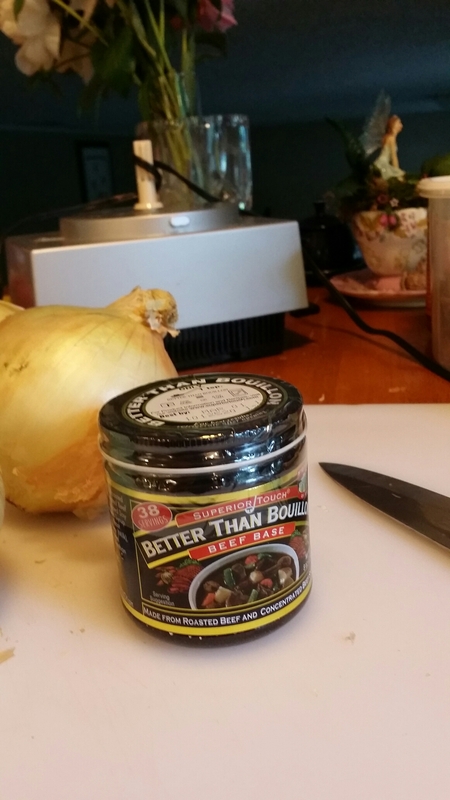 I got this recipe from the lady at the checkout at Sam’s Club. 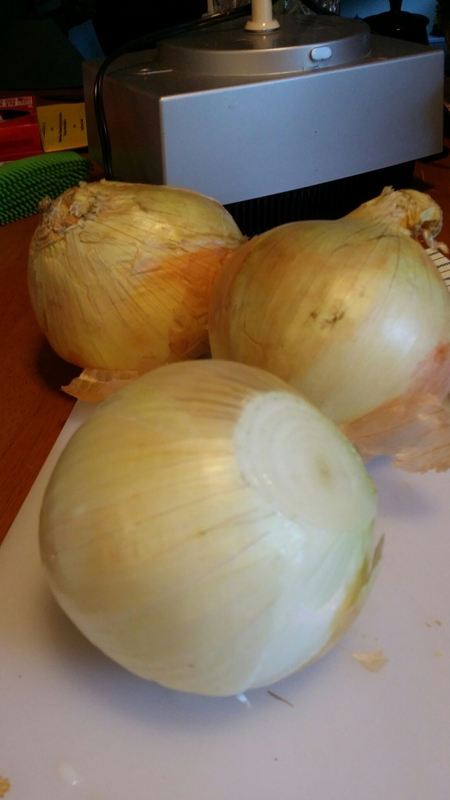 She said a man going through the line that afternoon told her that was what he was going to do with his onions. 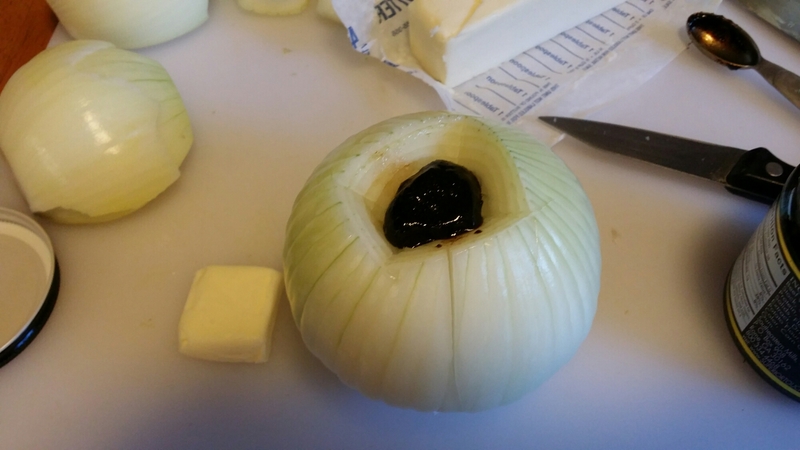 Start with some large onions. Take off the skins and cut a hole in the core. After you have a hole in the core put in a bullion cube or a 1/4 teaspoon of Better Than Bullion. 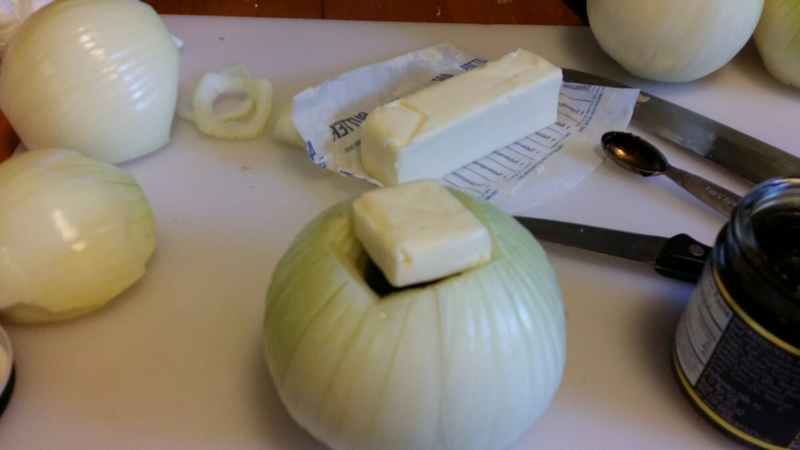 Then cut a bit of butter and put it on top of the onion. 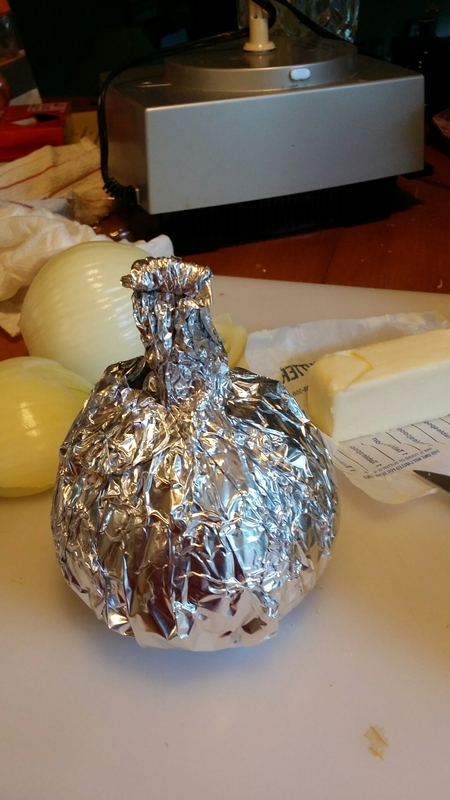 Wrap the finished onion in foil and put it on the grill for about 45 minutes. Unwrap and ENJOY! This was really good! I might add more bullion next time.